Early pacesetters Ngezi Platinum are targeting to maintain a winning streak in the next five games after edging fellow title favourites Chicken Inn 1-0 on Saturday. 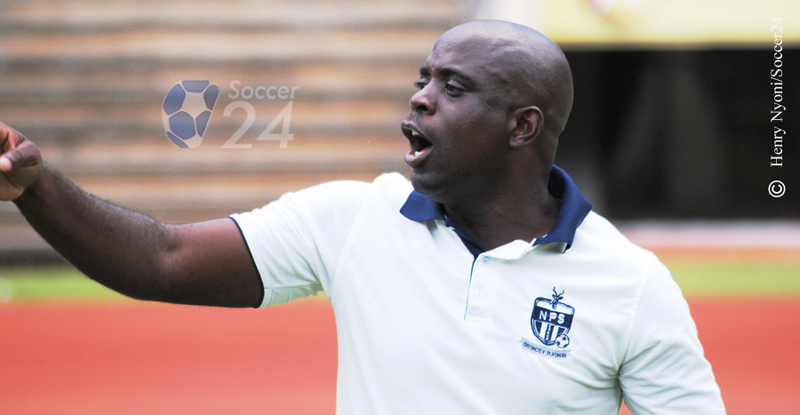 Ngezi Platinum coach Tonderayi Ndiraya says their plan was to win the opening five games of the season. “We had targeted to win the first five games of the season because last season we had win four. Now that we have achieved that we are targeting the next five games as well,” said Ndiraya. Despite their dominance, Ngezi failed to break a well organized Chicken Inn defence and needed a bit of luck and lapse of concentration from the visitors for Clive Augusto to score with the final kick of the game. Last season the two teams drew 2-2 at the same venue, a result that spelt doom for Ngezi Platinum’s title chase.